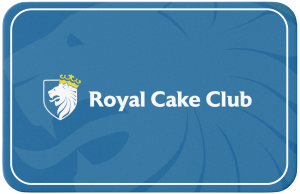 King of Cakes have been master-crafting traditional European baked goods for nearly thirty years. Our delicious selection of sweet and savoury treats are available to purchase online for your convenience. Whether you’re celebrating a special occasion or catering for an event, order online to click and collect or have your order delivered to your door, all at the touch of a button. Subscribe to our newsletter to be the first to know about the release of new and limited edition products.